In today’s modern business landscape, digital marketing makes for a huge part of an organization’s overall marketing strategy. Consumers and businesses are both online almost always. To reach your target audience and understand your competition better, even you will need to spend a lot of time online. While most start-ups and SME’s have embraced digital marketing, the constantly evolving digital landscape can soon seem overwhelming. With so much else to do how do you go about planning, fine-tuning, and managing a flexible digital marketing strategy? Furthermore, how do you determine if your digital marketing strategy will hit the bullseye or fall short of its objective? In this article, we give you a compiled list of the first three steps to create a digital strategy that can help grow your business. As any digital marketing company in Pune will tell you creating a buyers persona is a must for a marketing strategy – offline and online. A buyers persona will help you understand your target audience and what kind of communication will resonate with them. The best digital marketing campaigns are built upon a solid buyers persona. To create your buyer persona you will undergo lot of research, surveys and interviews to collect information about your target audience. The data you use while creating a buyers persona must be real whenever probable; making assumptions about your target audience can lead you to the wrong path. What kind of information should you include in your buyer persona? The details you add in your buyer persona will vary based on whether you are a B2B or B2C organization. Here is a list of aspects you can use as a guide to begin creating your buyer persona (ensure that you fine tune it based on your business). All your marketing goals must align with your organization’s goals. For instance, if your business goal is to increase digital earnings by 30%, your digital marketing goals should be to generate 60% more leads than you did last time. Regardless of what your overarching goals are, you must how to measure them. Correctly measuring your goals will help you decide on the right digital marketing tools you can use to reach your goals. Step 3: Assess your current digital marketing channels and assets. To avoid being overwhelmed, its imperative that you assess your current assets that can be incorporated into your digital strategy. Owned media refers to what your business already owns – your website, social media profiles, blog content, images or any other online channels your business has complete ownership over. This can also include content that you own but is published on websites that you do not own. Earned media refers to the exposure your business has received through word of mouth marketing. This could include any PR activity you have been doing, customer experience you have provided, or any other recognition you have earned as a result of your goods or services. Paid media refers to any channel you have invested money to catch the attention of your target audience. This includes Google Adwords, paid social media posts, sponsored posts on websites, or anything else where you have invested in for visibility. With the help of all this information, you can plan a digital strategy that includes elements from all three channels. At the end of the day, your digital strategy will be individual to your business. 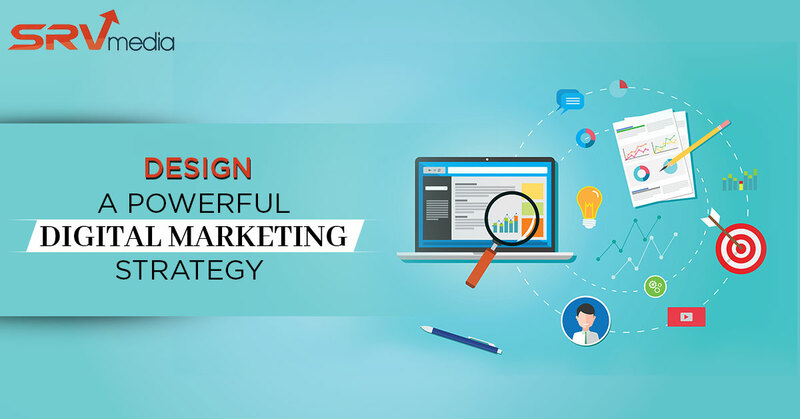 If all this can seem like too much work you can reach out to the best digital marketing company in Pune and let them handle the creation and execution of a digital marketing strategy for your business.